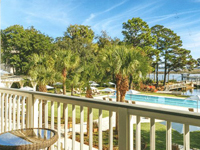 Just minutes from Hilton Head Island, right on the banks of the May River, sits the quiet town of Bluffton, South Carolina. 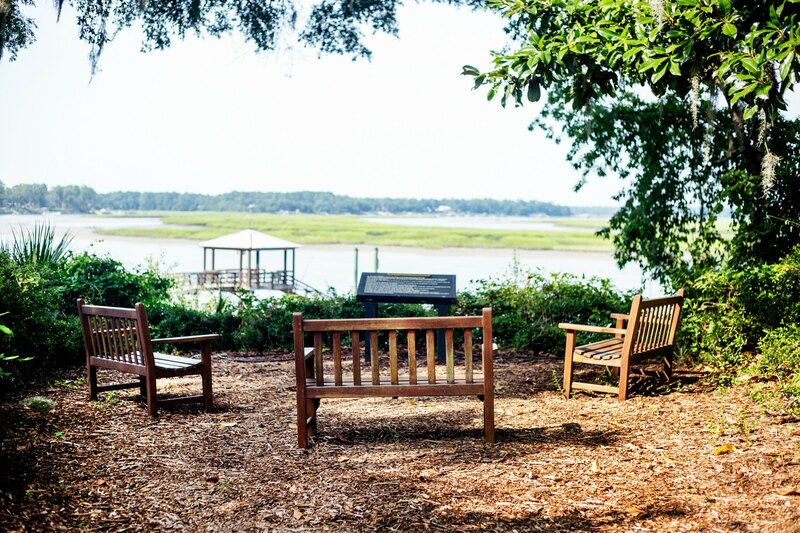 Filled with gorgeous antebellum homes, historic churches and all kinds of artisan shops and wonderful restaurants, Bluffton is anything but quiet. 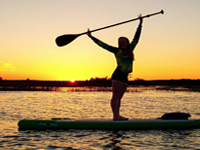 It was even named #1 for Amazing Non-­Beach Getaways by Huffington Post, which is no surprise since the gorgeous oak trees draped in moss and the scenic views of the May River give Bluffton some the sweetest Southern charm in all of the Lowcountry. 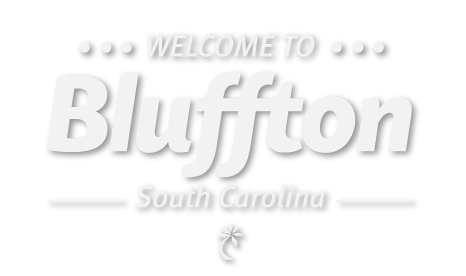 No matter whether you’re looking for a great place to fish or explore by kayak, somewhere to have a family vacation, destination wedding, or even a new place to call home, Bluffton is bound to have somewhere perfect for you. 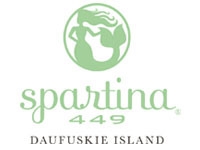 Spartina 449 is an upscale Southern lifestyle brand, offering handbags, accessories, jewelry, apparel, & more. Combining colorful designs with both classic and modern styles, Spartina 449 is a unique shopping experience appealing to women everywhere. 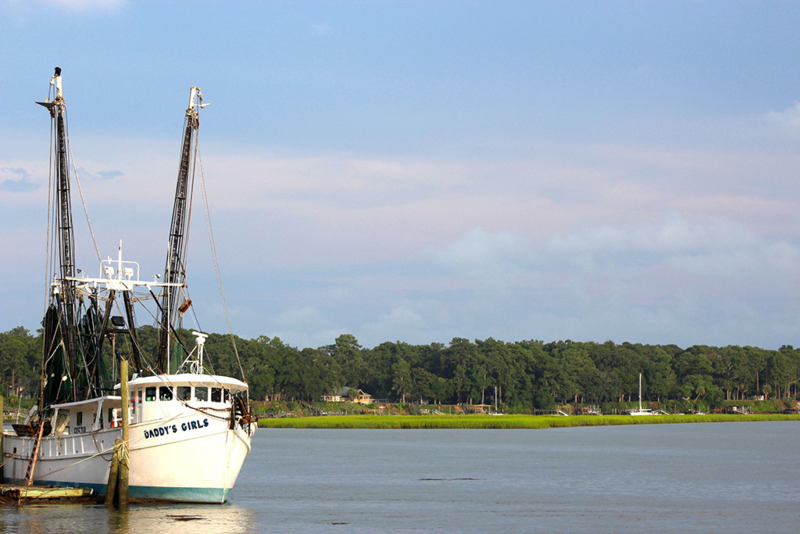 Inspired by Daufuskie Island, SC, collections are trimmed with golden details and an iconic mermaid, reminders of the spirit of island living. 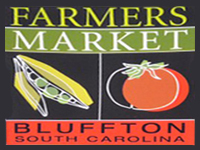 OLD TOWN BLUFFON STORE HOURS: Mon-Wed: 10 a.m.-6 p.m.; Thu-Sat: 10 a.m – 7 p.m.; Sun: 11 a.m. – 5 p.m.
Cora Bett Thomas has over 30 years of experience helping clients buy and sell coastal homes, and her teams of professional agents are the choice for all of your Bluffton real estate needs. 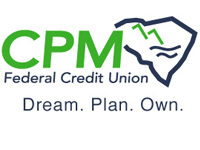 We believe in more than just the value of customers — we believe in the value of family — yours and ours. 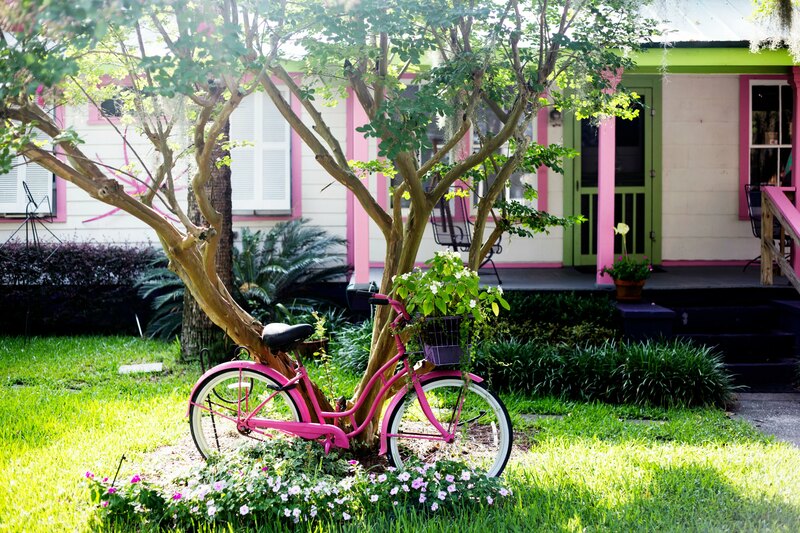 Find your home today.